Feel free to call, write, email, follow us on facebook or just show up. 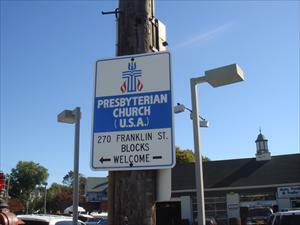 We are located in Quincy, MA, at 270 Franklin Street. If you want to drive, we have plenty of parking. If you want to take the train, we are a little over a mile from the Quincy Center T station on the Red Line. If you want to take a bus, we are on MBTA Route 236. If you need a ride, just call the church office and we'll do our best to set one up. Mon: 11 a.m. to 3 p.m.
Tues: 11 a.m. to 3 p.m. Wed: 11 a.m. to 3 p.m.
Thurs: 11 a.m. to 3 p.m.